This is our second recco list in the series. This post covers the films in the “International Competition for the First Feature Films of Directors” segment. It seems like a terrific bunch of films in one category which covers a wide range of subjects and all by debutants. 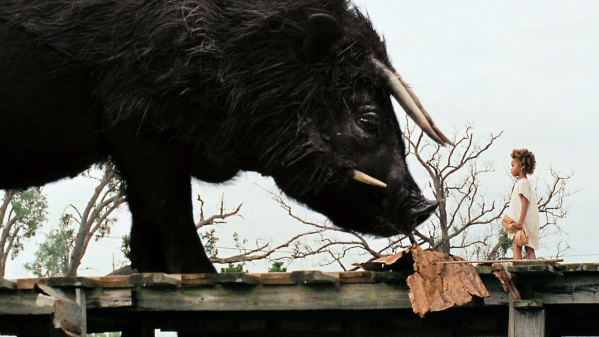 Beasts of the Southern Wild – This one can be termed as this year’s A Separation. Because the way it has been getting unanimous accolades from everyone, few films manage to do that. Plus, a bunch of awards at Cannes including the Golden Cam and FIPRESCI Award & Sundance’s Grand Jury Award. Must Watch. Here and There (Aquí y allá) – The winner of Cannes Critics Week where Vasan Bala’s Peddlers was also in competition. Indiewire review is here which describes it as incredibly uneventful and devastating all at once. We suggest you go with little patience. From Tuesday To Tuesday (De Martes A Martes) – a review here which calls it one of the best Latin American Films of 2012. A man in the middle of prejudices, ambitions, morality, dreams, good and evil. Click here for the trailer which looks good too. The Last Elvis (El Último Elvis) – Have you ever wanted to be somebody else? Story of a Buenos Aires Elvis impersonator who believes that he is the reincarnation of the King struggles to shake free from reality and live his musical dream. A terrific trailer and a performance which has been described as heartfelt. Was nominated for Grand Jury Prize at Sundance Film festival. The Wall (Die Wand) – This seems to be the one if you are looking for moody, meditative, soul-searching stuff in the jungle of peace and beauty. “Observing the changing of seasons with a dog and some stray animals to keep her company, she wonders aloud how she will maintain her humanity. Scary in parts and unsettling in the extreme, it’s one that stays with the viewer” – from preview. And trailer here (without subs). Teddy Bear (10 timer til Paradis) – Mads Matthiesen bagged the Directing Award in the World Cinema (Dramatic) category at Sundance. A real-life body builder (That’s a Hulk!) who stays with his domineering mother and is looking for love in the land of flesh. The trailer looks interesting. Augustine – The Hollywood Reporter calls it an absorbingly sensuous period drama from an exciting new French writing/directing talent. TIFF desribes it on similar tangent – sensual, fiercely intelligent tale of female sexual awakening. L – Something potently mind-altering and dangerously brain damaging says this review. If you have been following the latest Greece cinema trend, its fits in perfectly with Dogtooth, Attenberg and Alps. Absurd is the keywod. Go for it if you like the taste. 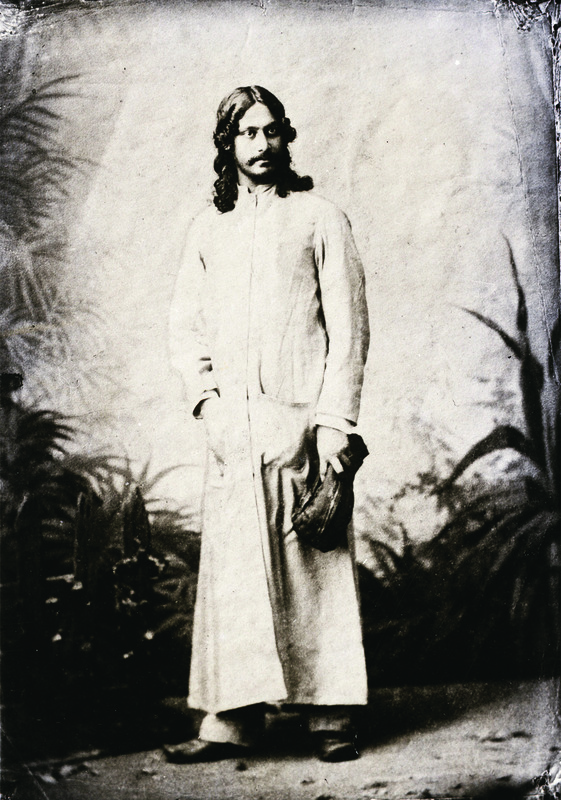 Ship Of Thesues – If you have been following this blog regularly, you don’t need introduction to the debut feature of Anand Gandhi. If not, start here. Going by the synopsis and trailer, book your seat. Valley Of Saints – Another film with Indian connect which is set in Kashmir and has been doing the festival rounds since quite sometime. Also, bagged 2 awards at Sundance fest. Trailer is here. Kauwboy – story of Jojo, a lively 10-year-old with a difficult home life marked by a volatile father and an absent mother, finds solace in an unexpected friendship with an abandoned baby jackdaw. Bagged the Best First Feature Award at Berlin Fest. The trailer is good enough to sell the film. Click here to read our previous recco post on the Wold Cinema segment. Click here for the complete schedule and click here for the day/date wise schedule for NCPA/INOX. Looks like a great fest. Thanks for the link on L.
Also recommend Kauwboy. Very sweet and exceptionally well made. Beasts is good to. Patchier but more potent. No and Amour and also fantastic. No was one of my highlights of Melbourne Film Fest. where to get tickets dude? Vishal Bhardwaj’s Matru Ki Bijlee Ka Mandola (Trailer) : Can you connect the dots?